The all-mountain performance boot without question. The dual zone Synapse Focus BOA features a Platinum Exhale Liner that breathes when feet overheat and helps defy the cold weather. Stacked with tech for traction, support, and a custom fit right out of the box. All-mountain boot with a supportive flex for high performance on any terrain. Specifications: Breathable:Platinum liner with Quickdry Insole provides a breathable sole with mesh channels that dries the liner out quickly and drains humidity out of your boots. 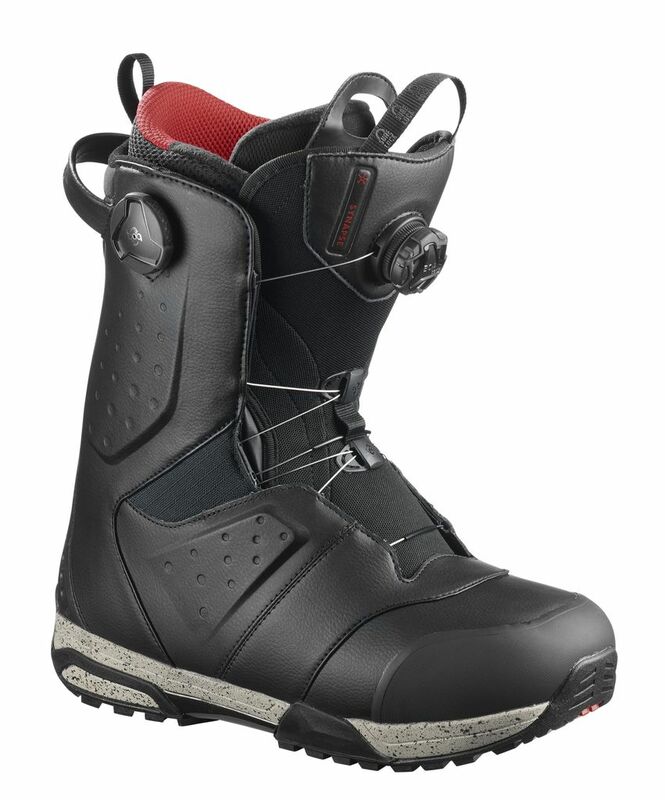 Lacing:Focus BOA delivers a dual zone BOA closure system that allows the rider to adjust foot hold on both lower and upper zones of the boot. Traction:Trek EC+ outsole has been developed to offer the best of touring:High traction specific design and maximum dampening, inspired by hiking boots. 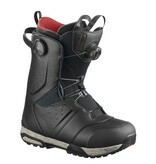 Features: Heel Grip, Quickdry panels, Wash Wear. LINER FOAM:Full Custom Fit. FOOTBED:New Ortholite C3. OUTSOLE:Hifive EC+, Vibe. LACING:Focus Boa. LINER CONCEPT:Platinum. Flex:MEDIUM. Lacing System:BOA. Width:Regular. Support Level:56. Customizable:56.